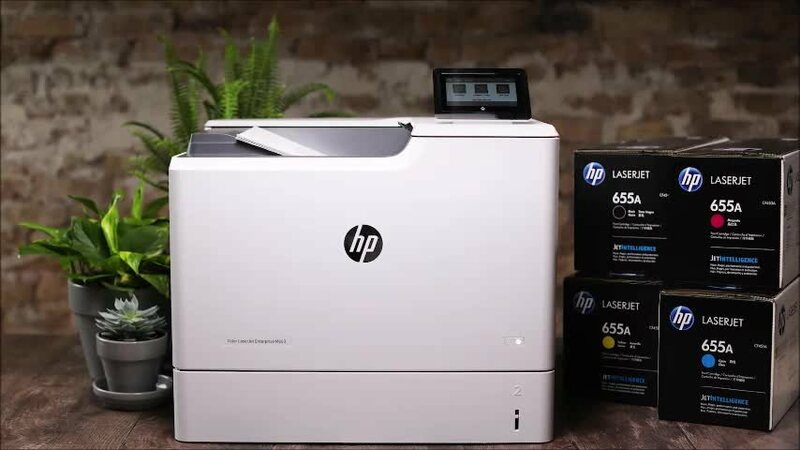 Get fast, reliable and professional quality prints with Original HP 305A LaserJet Toner. With this HP 305A cyan toner, get consistent print quality from the first page to the last. Integrated with HP's legendary printing technology, this HP cyan toner cartridge provides consistent and reliable prints. HP LaserJet 305A toner is designed and tested with HP printers and built-in toner cartridge intelligence to produce smudge free, leak free, and defect free documents. 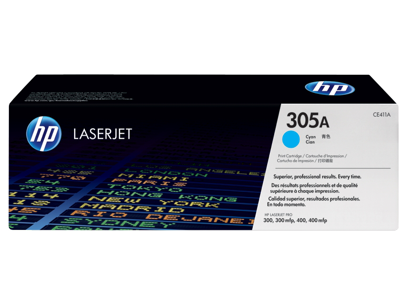 HP 305A cyan toner cartridges work with: HP LaserJet Pro M375, M451, M475. What’s in the Box: New Original HP 305A cyan (CE411A) LaserJet toner cartridge. 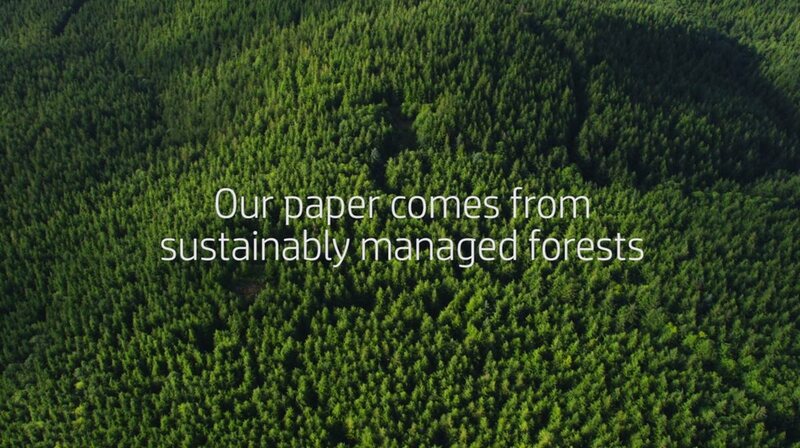 Your HP LaserJet printer requires four HP 305 original toner cartridges. Don’t forget to also purchase the HP 305A or 305X black, magenta and yellow original toner cartridges. Avoid wasted time and supplies with prints that come out without imperfections the first time. Original HP 305A cyan (CE411A) toner ensures that every print matches what you see on screen, with brilliant color and clean edges. For an even greater value, consider the HP 305X high yield cyan original toner cartridge to print more and save more.